Q: Greater Lima, Peru is one of only two non-rural areas working with FH Canada (the other being Metro Manila, Philippines). Can you describe the history and makeup of this peri-urban community? 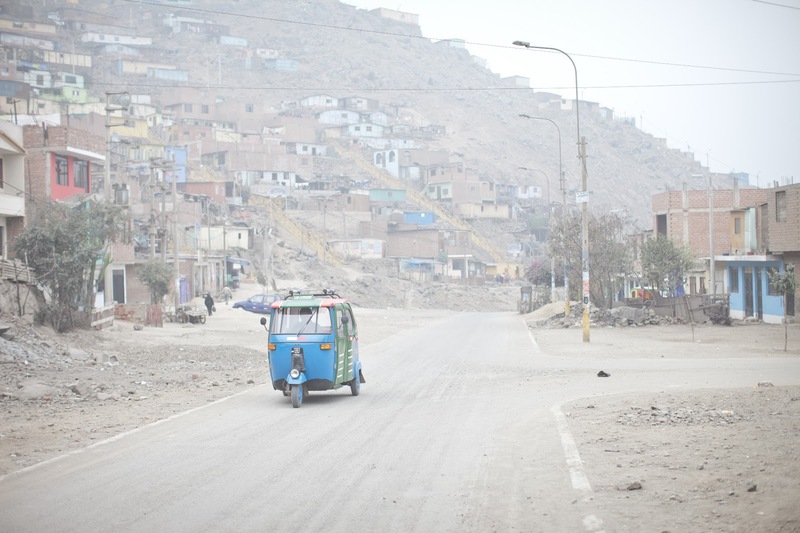 A: Our community is one of the biggest districts in South America: 1.3 million people. We work in the high hillsides around the city where people are the most vulnerable. It’s desolate land that was populated by people fleeing terrorist violence in the countryside in the late ‘80s and early ‘90s. The communities were actually called “invasions” because a huge diversity of people came to stay without the proper paperwork; they were just running for their lives. It wasn’t a planned living space, but over the years they’ve put down roots and the government now recognizes the community. Q: FH Burundi has been a leader in agricultural development, and it’s caught the government’s attention. Can you highlight some recent successes? A: We helped launch a project to increase farmers’ income through potato seed multiplication. Well, turns out the seeds aren’t the only things multiplying! The farmers can now afford medical insurance, school fees and food costs totally independently. And the coffee project is serving as a model of what can be done when farmers have a bigger role in coffee production. The co-ops are now running their own washing stations to process the beans! Q: Anlong Veng, Cambodia was the last stronghold of the Khmer Rouge, the communist regime that terrorized the country in the ‘70s. How do you approach partnership in that kind of context? A: Our ultimate goal and purpose is to empower the local governance in the villages. Cambodia’s government says that all communities should have Village Development Committees to help them continue to move forward. We have found that many villages don’t have these structures, so we help them develop their own leadership capacity. We train the leaders and community volunteers, and then walk with them as they bring new health, education, agricultural and savings practices to the community. We are honest about the fact that we intend to do development with them, not relief work. Some people don’t want that, because they’re so used to getting hand-outs. But that doesn’t empower actual sustainable change.